She had recognised, from “day one”, the entire project was “a land, sea and air attack on the place that is Erris”. The case by Ms Harrington, who is representing herself, and opposed by four senior counsel representing the State and Shell, opened on Tuesday before Mr Justice Michael McGrath. 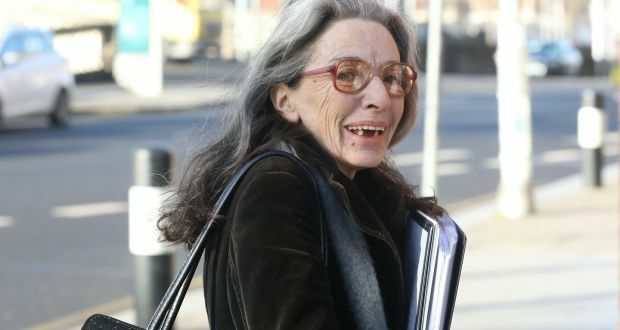 Ms Harrington said the State and Shell, which in July 2017 sold its 45 per cent stake in the project to a Canadian pension fund, Canada Pension Plan Investment Board (CPPIB), maintain the consent was for raw gas to run from “point a to point b” and that her case amounted to an impermissible collateral attack on the process under which it and other consents were gathered. The Aarhus Convention – concerning public participation in decision making affecting the environment – was ratified by Ireland in 1997 although it was not transposed into Irish law until relatively recently, she said.